Each season has its own special charms, but spring, with its promise of new life and the hope of a new year, deserves particular celebration. 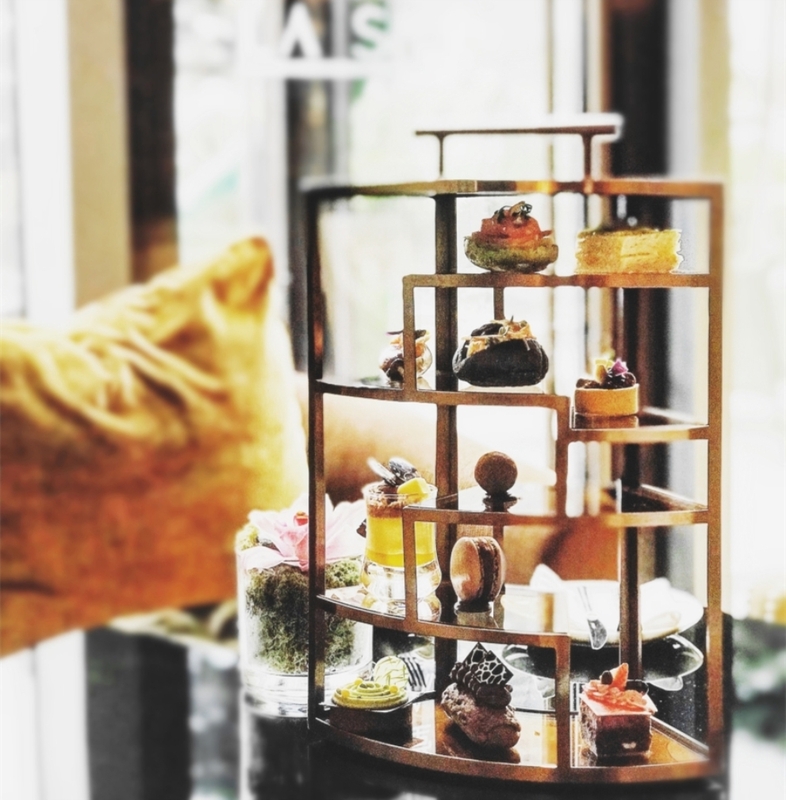 Four Seasons Hotel Tianjin introduces inspiring “A Bite of Spring” gastronomical offerings at La Sala Lobby Lounge for guests to experience the niceness of spring. The Hotel introduces the prestigious Weiss chocolate to the city by the Weiss Chocolate Themed Afternoon Tea at La Sala Lobby Lounge. 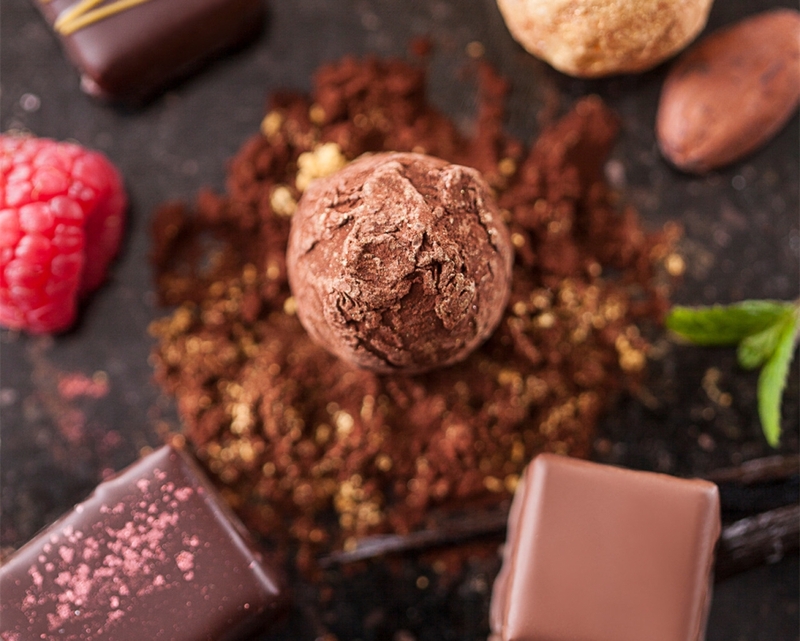 Guests can savor luxurious gustatory romance from France with various exquisite desserts made of different concentration Weiss chocolates. Featuring Weiss 70% Acarigua dark chocolate lava cake, Weiss 65% Santarem chocolate & forest berry cheese cake brownies, Matcha & Weiss 64% li chu praline tart, Weiss 58% oricao sour cream chocolate eclair and more that pairing with handmade coffee or tea. CNY 258+15% per person and CNY 358+15% for two persons, that is valid from 1 Mar., to 8 May 2018. Weiss Chocolate was founded in France in 1882 and enjoys a good reputation among Paris socialites. 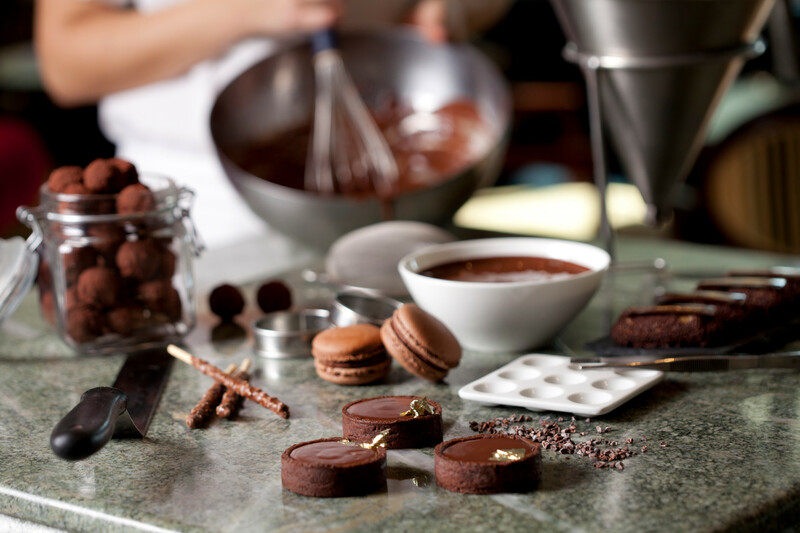 Its exquisite chocolate-making workmanship has been awarded by several French authoritative gourmet guides. For guests to savour the sweetness of spring, The Hotel debuts varied brand new desserts at La Sala Lobby Lounge. 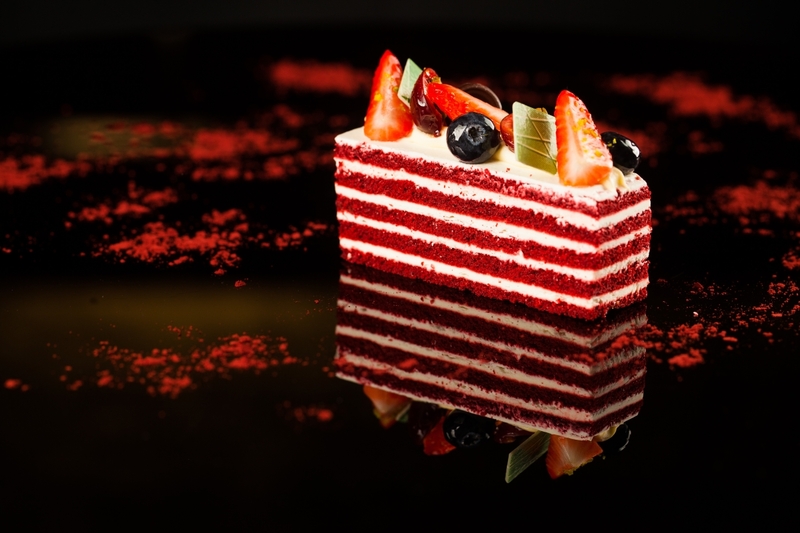 Red Velvet Cake features a soft cake taste with fresh fruit. Coffee Macadamia Brownies features aromatic chocolate mixed with coffee. 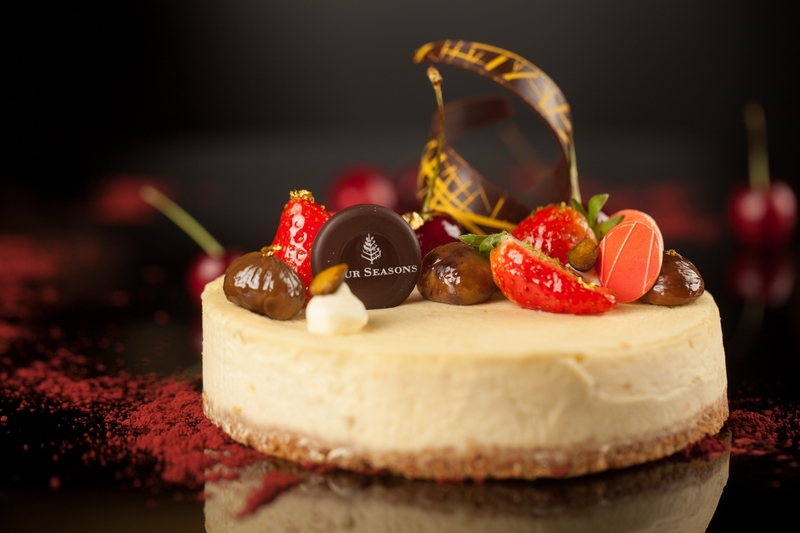 Four Seasons Cheese Cake features original taste with 100% preserved cheese pairing with seasonal berries. There are also Handmade Chocolate Truffles and more cake options for guests to choose. The Hotel pays attention to the freshness of desserts, guest can enjoy “Buy one sliced dessert, get one with compliments” during 18:00~21:00 for limited production daily. Sliced cakes are from CNY28 to CNY 58+15% per piece, that valid from 1 Mar., 2018 for long term. 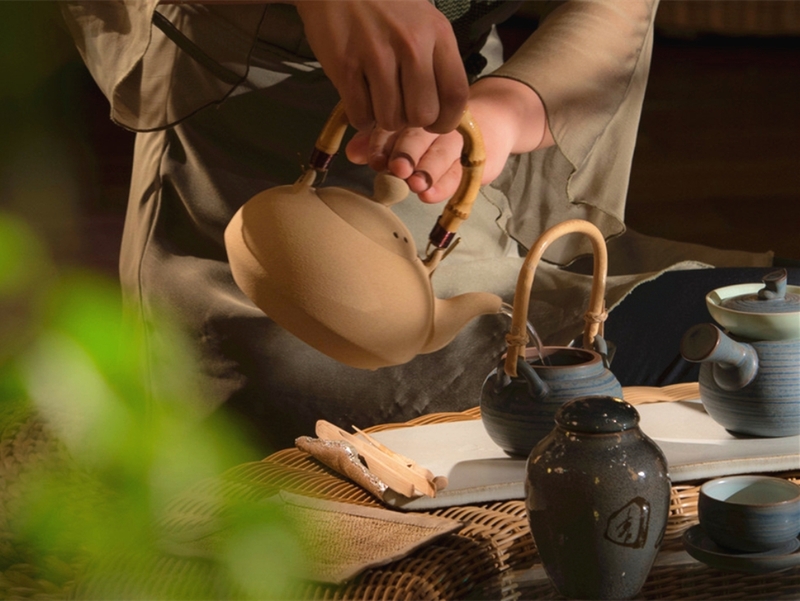 Spring Tea is made from the first sprouted tealeaves after overwintering. Many spring tea-producing areas in South China are entering the "golden period" of picking tea. 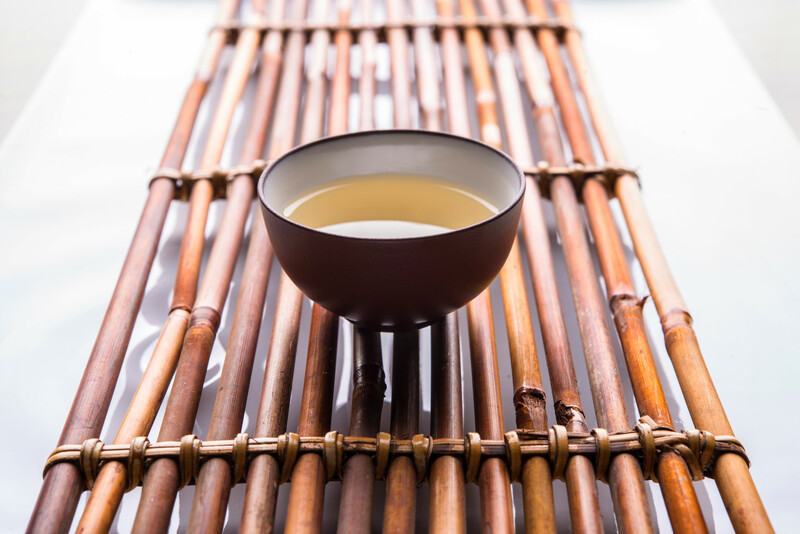 Spring Tea Selection at La Sala Lobby Lounge presents an array of spring tea varieties including herbal infusion, green tea, oolong tea, Pu’er tea and white tea to welcome spring and revitalize guests’ health. From CNY 38+15% per person that valid from 10 Mar., to 31 May 2018. 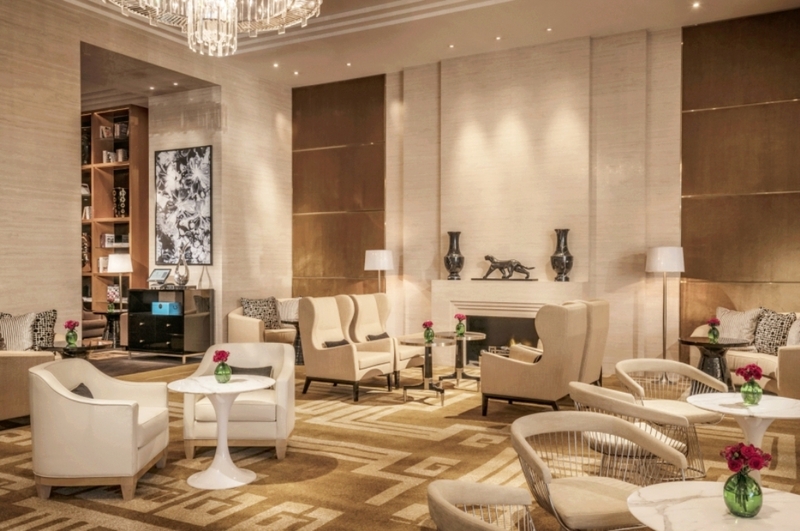 For enquiry or reservation about the above offerings at La Sala Lobby Lounge of Four Seasons Hotel Tianjin, can contact at +86-022-2716 6261/6688.